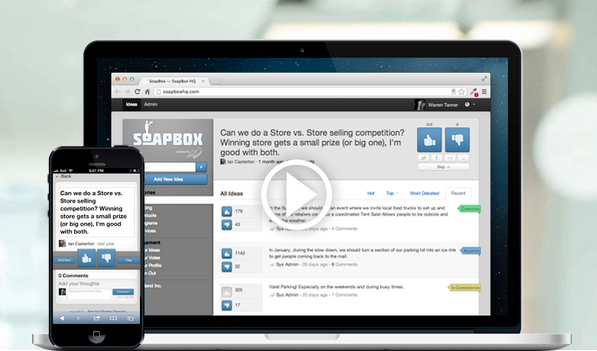 Toronto startup SoapBox, a SaaS-based tool that allows organizations to communicate with their community both publicly and privately, has landed Coca-Cola Canada as a client. Coca-Cola will now use the Canadian-made technology for its 6300 employees in over 50 locations across the country. 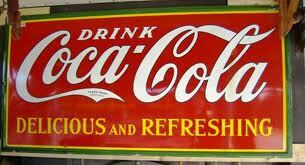 Coca-Cola is the largest beverage company in the world, operating in more than 200 countries around the world. On SoapBox’s blog, the company published an interview with Coca-Cola VP of Human Resources Tova White, to explain why they chose SoapBox as their “innovation management platform”. SoapBox is all about leveraging the many creative ideas that employees at a company will come up with, and making sure management is aware of them. The platform facilitates communication, where by employees can post, comment and vote on ideas by other employees. 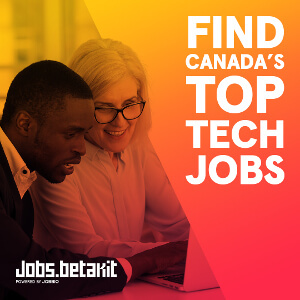 The startup formerly worked at the Digital Media Zone (DMZ) at Ryerson University, and also has worked some pretty big name clients. 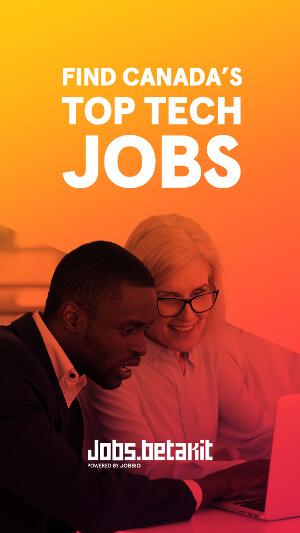 They include Cisco, GlaxoSmithKline, Accenture, Indigo, RBC, Justin Trudeau, St. Hubert, Canada 3.0 and Ryerson University.